Leo Vegas – Birthday Celebrations! More party favors from Leo Vegas! Just a few days ago they announced a massive 1-month celebration for their Live Casino and now they added the reminder of their website with more gifts and rewards to be handed out to player all the way to the end of February. 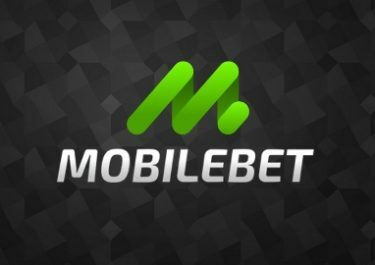 They turned 5 this month, years were they have become an absolute player favorite with their complete website offering Casino and Sportsbook. Leo Vegas is celebrating the 5th birthday with the usual confetti, cakes and candles but they are also marking it with a massive €150,000 in part favors by giving away €5,000 every single day to five lucky winners and thousands of Free Spins to all eligible players for 30 days! Each player will earn one raffle ticket for every €10 deposited and wagered on the selected weekly Birthday Party casino games or on any Live Casino games or on any sports bet of €10 or more. Qualification runs every day from 00:01 until 23:59 CET. 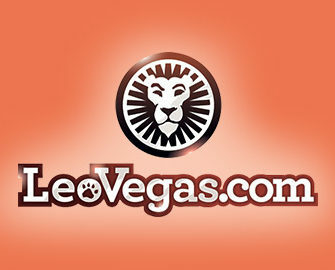 Every day Leo Vegas will randomly draw five winning tickets from those earned the previous day, each getting a cool €1,000 in cash. Winners will be published on the promotion page. 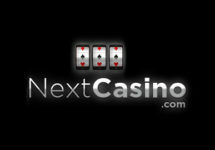 All prizes are cash, no wagering requirement. Terms and Conditions apply. Everyone who qualifies for a ticket into the €5k daily draw but doesn’t win a cash prize will get five Free Spins on Starburst the next day by 15:00 CET. 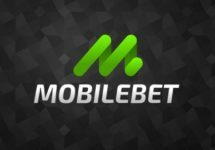 Winnings from them have standard wagering requirements within three days. Bonus Terms and Conditions apply, read them carefully. Starburst, Gonzo’s Quest, Jack and the Beanstalk, Victorious, Piggy Riches. Twin Spin, Fortune Teller, Reel Rush, Magic Portals, South Park. Gemix, Esqueleto Explosivo, The Invisible Man, Foxin Wins Again, Taco Brothers. Dazzle Me, Big Bad Wolf, Vikings Go Wild, Neon Staxx, Illuminous.